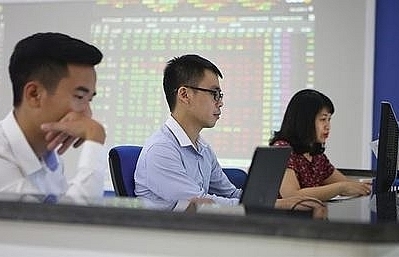 Returning from the one-week Tet (Lunar New Year) holiday, Vietnam’s benchmark VN Index is forecast to grow strongly with banks leading the market upturn. 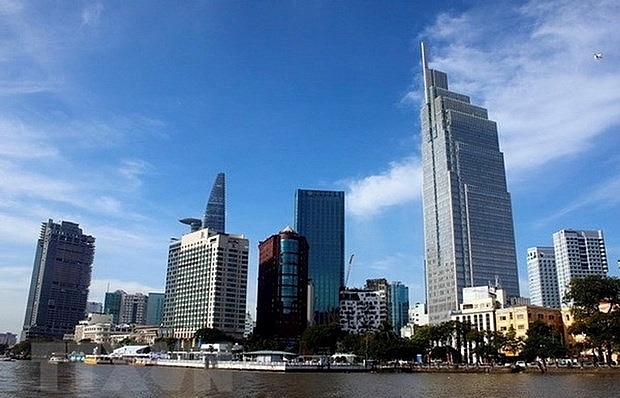 “The tightening policies central banks such as the Federal Reserve (Fed) and European Central Bank (ECB) pursuit will consequently raise interest rates and make international capital return to developed markets, especially the US, from emerging and frontier markets,” Hinh told Vietnam News. 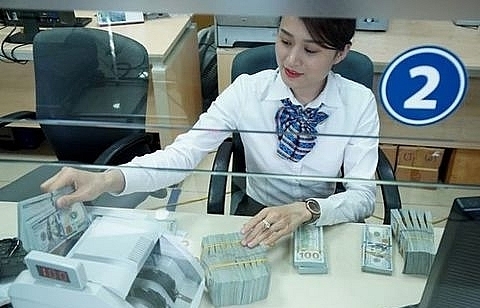 “The increases of interest rates globally will pressurise Vietnam’s lending rate levels, lowering investors’ interest in the stock market, as well as [influencing] foreign exchange rates and inflation,” he added. 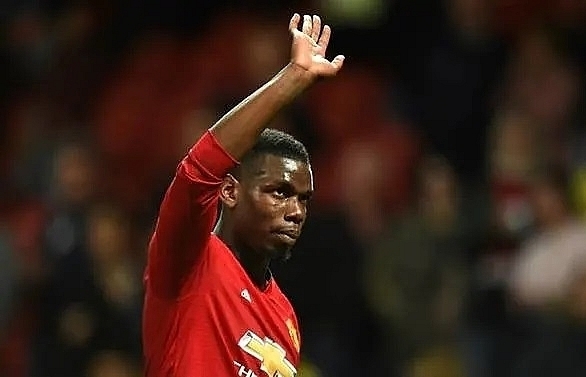 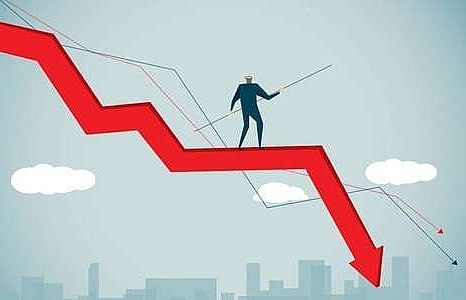 “Many institutions have curbed their world economic growth forecast for 2019 by 0.2-0.3 percentage point as tensions cause negative effects on international trade and investment prospects,” he said, adding a slowing global economy may decelerate Vietnam’s international trade in 2019. 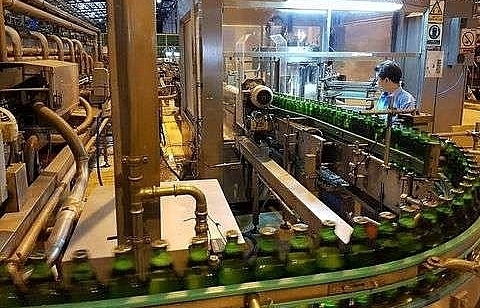 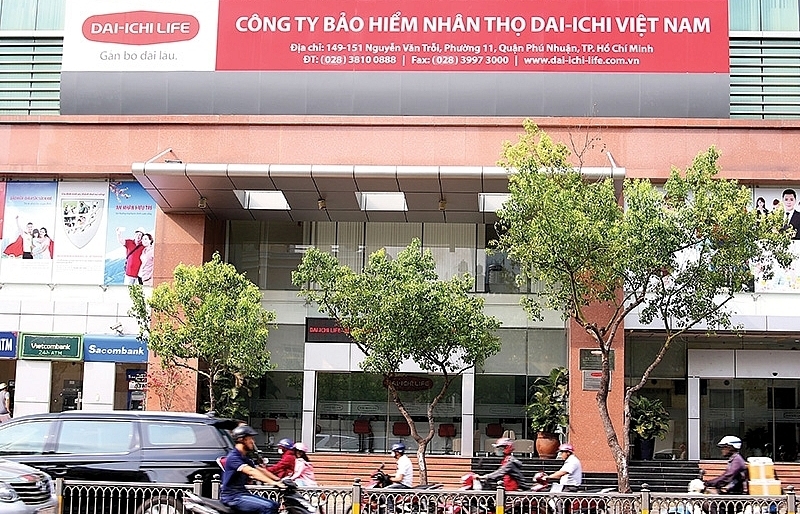 “From our point of view, corporate earnings growth of listed companies is also predicted to decelerate in 2019 and that will also be a problem for the stock market,” Pham Tien Dung, deputy director of analysis and investment consultancy department at Bao Viet Securities Co (BVSC), told Vietnam News. 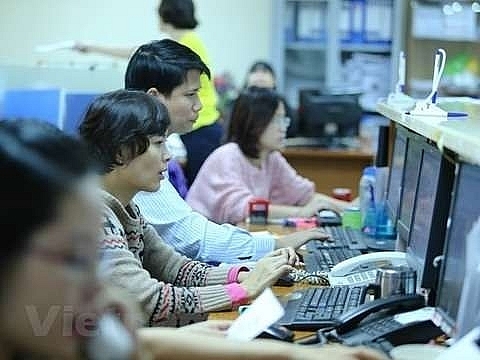 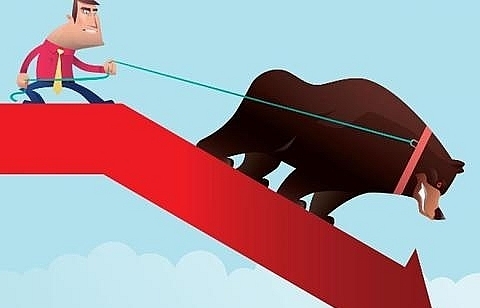 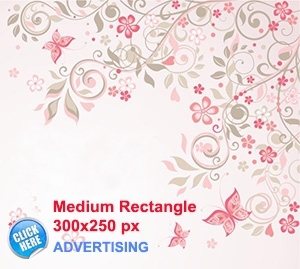 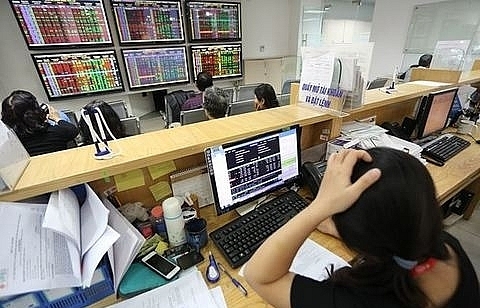 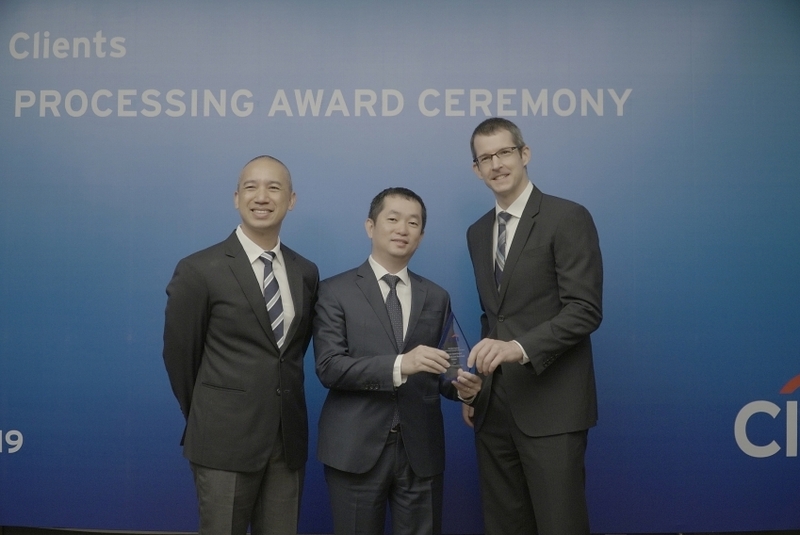 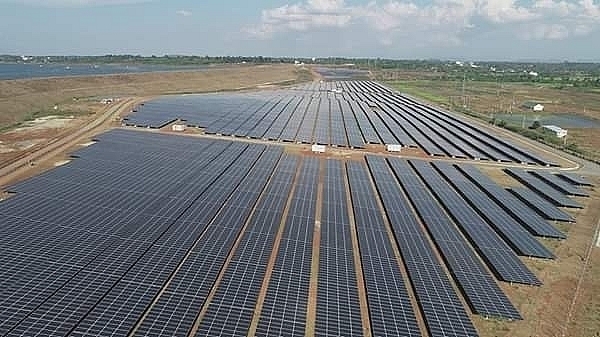 The stability of the Vietnamese macro-economy was among the supporting factors for the stock market in 2019 along with the consideration of the Financial Times Stock Exchange (FTSE) and Morgan Stanly Capital International (MSCI) to put Vietnam in their reviews on status upgrade, according to Dung. 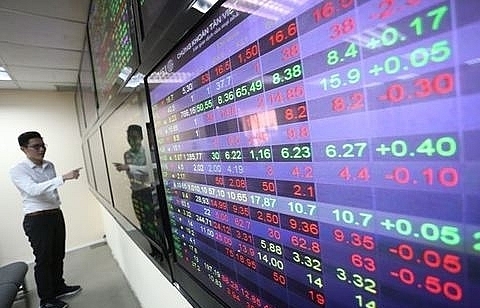 Vietnam would remain a bright spot in Asia-Pacific for international institutional investors thanks to the nation’s political and macro-economic stability, which had helped its stock market stand against global risks, Dung said in a note.